Apple has made a slight change to its AppleCare+ insurance plan that may have a big impact. Now, any mobile device with a battery at less than 80 percent capacity is eligible for service. 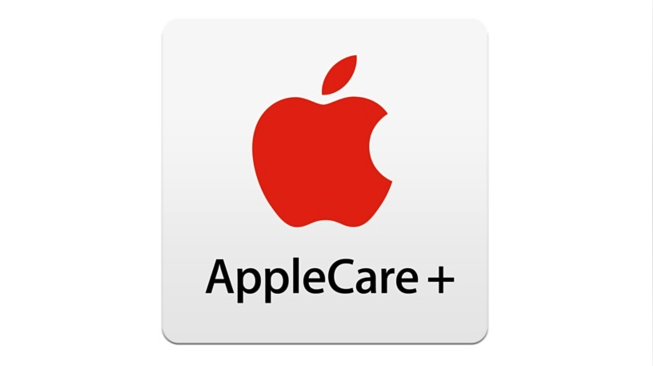 The change affects all iPhone, iPad, iPod or Apple Watch devices with an AppleCare+ plan. Previous language of the agreement stated that only devices with batteries below 50 percent capacity could receive a repair or replacement. If during the Plan Term, you submit a valid claim by notifying Apple that (i) a defect in materials and workmanship has arisen in the Covered Equipment, or (ii) the capacity of the Covered Equipment’s battery to hold an electrical charge is less than eighty percent (80%) of its original specifications, Apple will either (a) repair the defect at no charge, using new parts or parts that are equivalent to new in performance and reliability, or (b) exchange the Covered Equipment, with a replacement product that is new or equivalent to new in performance and reliability. All replacement products provided under this Plan will at a minimum be functionally equivalent to the original product. AppleCare+ for the Apple Watch Sport is $49, $69 for the Apple Watch and $1,500 for the Apple Watch Edition. AppleCare+ for all iPhones and iPads is $99. The plan limit remains the same; AppleCare+ extends full coverage of devices to two years, except the Apple Watch Edition where AppleCare+ extends coverage to three years. Read next: Where's the 'Save for Web' command in Photoshop CC 2015?